Dental professionals across the globe agree that it is in your best interest to visit your dentist every 6 months. Even patients who brush and floss regularly should schedule dental cleanings in Palmdale to ensure the health of their mouth, smile, and body. Plaque and tartar form on your teeth faster than you think. 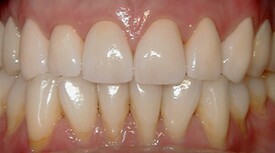 During professional teeth cleaning, polishing removes the pellicle, or skin of the tooth, but it reappears in 3 days. Plaque sticks to the pellicle, so it begins to build up again less than one week after your dental cleaning. 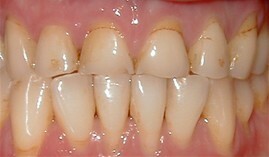 And in a couple of weeks, tartar will have started to form on your teeth. The rate at which plaque and tartar build up is largely dependent on the quality of your at-home dental care routine. Proper and regular brushing and flossing can slow down plaque buildup, which in turn helps to prevent gum disease. If you have gum disease, your Palmdale hygienist may recommend that you get dental cleanings every month for the fast 3- 6 months depending on the severity of the infection and your dedication to home care. With good management of gum disease, your dentist may extend the cleaning appointments to 3, 4, 5, or 6 month intervals. The removal of plaque from your teeth also helps to prevent decay, which may lead to a toothache and even root canal if left untreated, as well as receding gums, which may lead to tooth sensitivity, toothy smile, and costly gum graft procedure to correct the problem. 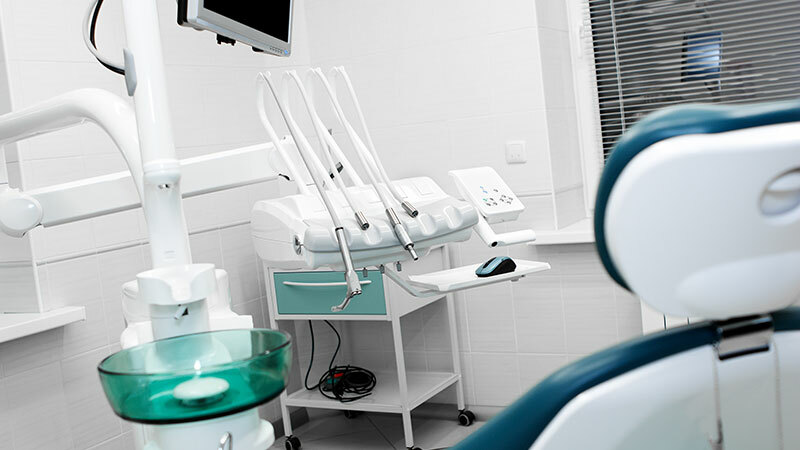 During dental cleaning appointments, your dentists also looks for signs of oral cancer. This is a deadly condition that can affect anyone, especially those who smoke, drink excess alcohol, chew tobacco, or expose themselves to the sun. So how often should you get your teeth cleaned? Your Palmdale dental professional is the best person to determine this. But for optimal dental health, you must also endeavor to take care of your teeth and gums in between visits.